Treatment from all manner of pests from ants to wasps. 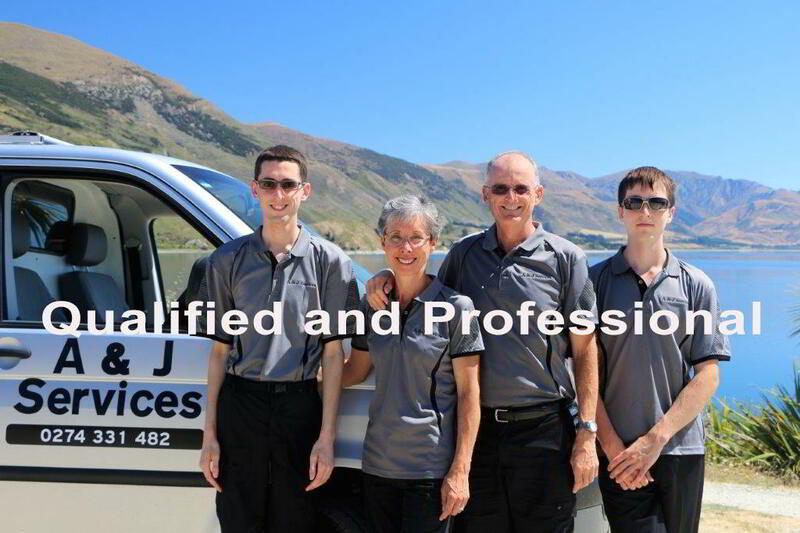 A&J Services are fully licensed members of PMANZ so your safety and peace of mind are paramount. PMANZ REG 795. Licensed VESPEX applicator. STREAK FREE WINDOWS – A&J Services use a combination of traditional cleaning techniques with Pure Water cleaning – great for your windows and easy on the environment. You will love the finish! We have 30 years of experience with all forms of space heaters, chimneys and flues. Ensure your chimneys are clean to enjoy a warm, safe and efficient burn from your fire. Furniture, Drapes & Mattresses can occasionally become soiled or stained. We offer an on-site mattress cleaning and deodorising service. Leather Furniture care is a specialty using Pelle products to clean and extend the life of your furniture. 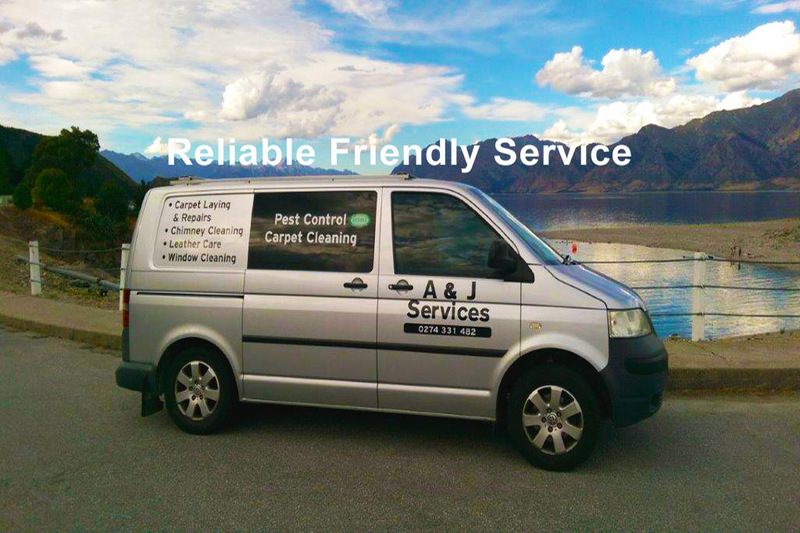 A & J Services are a Wanaka-based family run company with 28 years’ experience in Pest Control and Carpet services and 30 years’ experience in window cleaning and chimney sweeping. 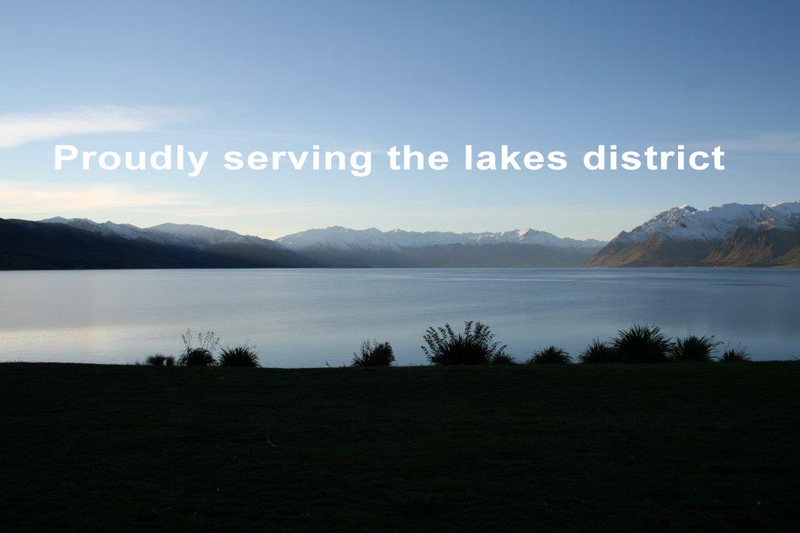 Wanaka’s ONLY fully registered and licensed Pest Control firm. We are registered for all forms of urban pest management and our licensed technician has the New Zealand Certificate in Pest Operations- Urban Pest Control Level 3 and Approved Chemical Handlers certification. We are long-standing members of the Pest Management Association of New Zealand, reg # 795. Call us today for a FREE inspection and quotation. Hi John Thank you – I cannot believe how great your work was yesterday. Thank you so much for that. Payment should be in your account this morning. John, would you please leave a few Business Cards when you drop off the mat please – for which there is no hurry. A neighbour was asking me about your services last night. Thanks so much – I have greatly appreciated your services – including the rat spotting!! Warmest regards LF. Thanks for your excellent service all paid today Regards AT.